The Polyorchids is a Sacramento based group that has been around for three years and are ready to deliver new material. Embracing indie and power pop influences, they are set to release their first full-length, self-titled debut along with a couple of record release shows to top off their release. 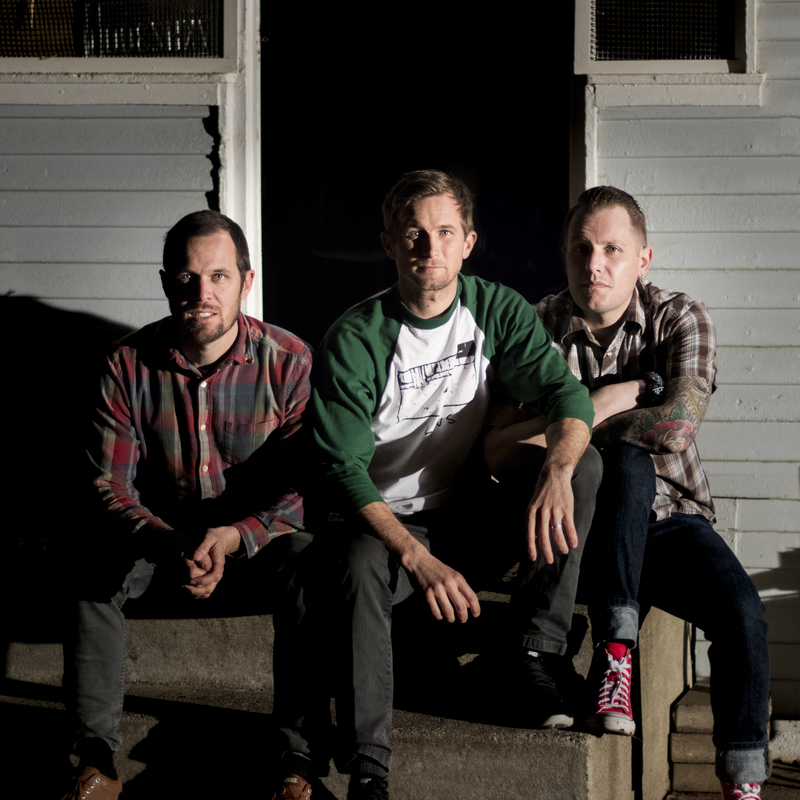 Their last folk-punk EP, Popgun, was released in 2015, after which the group disbanded for a time and refocused in different parts of the country. Then as the last few years wrapped up with the reflective and creative periods needed, it was time to start recording new material. What came out was a result of time apart and reformulating what they do best. Using personal anecdotes and the current socio-political state of the world as a backdrop, the album opens up with “The Lark” which illustrates Justin Cox’s (singer/guitarist) ability to set a scene in lyrics. Channeling Tom Petty organs, the mellow “Low Class Love Song” displays a new sound with ranges from a low-ballad to concise alt-country rock. However, songs such as “45” and “Preachers In Private Jets” deliver energy and question the morality and ethics of our country’s current state. 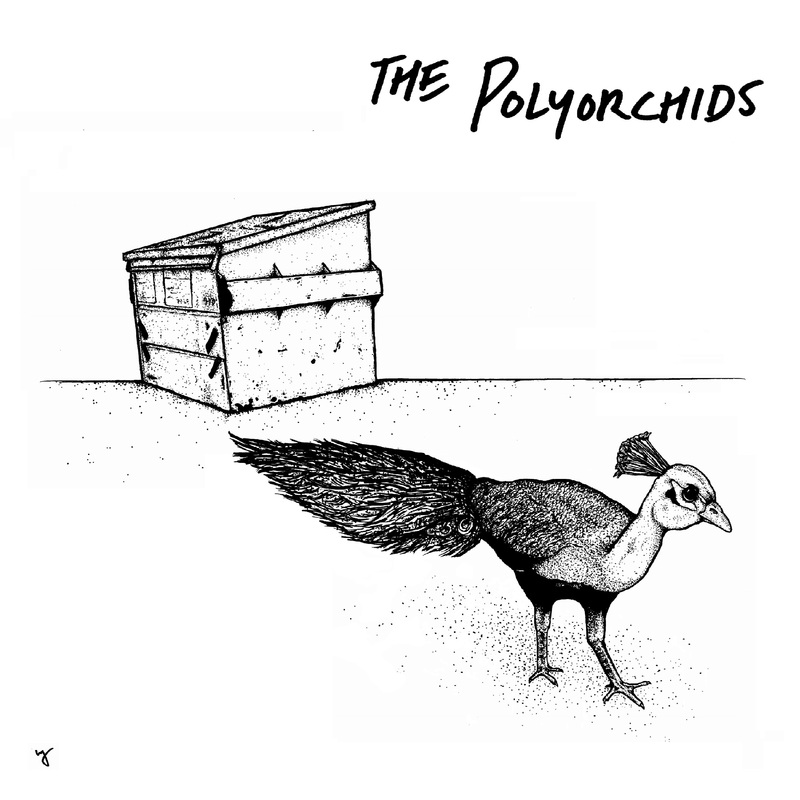 Burning through heavy guitars to autobiographical ballads, the Polyorchids have created a debut LP that will cement themselves from folk stalwarts to a solid power pop that is not afraid to take chances. Their storytelling weaves together the past and present in this complicated time. The release of their debut album will be on 04/14, along with two upcoming shows. The first at the Palms Playhouse (13 Main Street, Winters) on Friday, April 13th at 8 pm (tickets are $14-18), get tickets and more info here. The second is at the Colony (3522 Stockton Blvd, Sacramento) on Saturday, April 14th at 8 pm, check it out here. Tags: 45, album, band, Jake Monka, Justin Cox, Low Class Love Song, Music, Palms Playhouse, Popgun, Preachers In Private Jets, review, Sacramento, The Colony, The Lark, The Polyorchids, Tom Petty, TUBE. Magazine, Winters. Bookmark the permalink. Previous post ← Destroy Boys, Weeny Witch, Burd and Same Girls at Gilman.